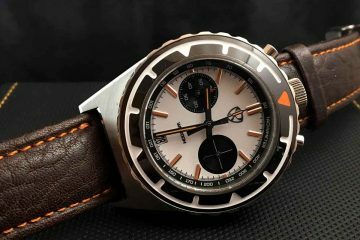 LIV is a Swiss watch manufacturer that aims at creating unique designs for self-made individuals who aim to live their life with full of zeal and optimism. Having been served for the watch industry for more than 22 years, Chaz started working on LIV watches to offer enthusiasts with watches having unmatched designs and precision. LIV became famous among the watch lovers due to variety of beautiful design options available at very affordable and competitive pricing. Each of its watch is so perfectly curated where precise attention to details is given. All the LIV watches are categorised in its distinctive collection featuring the ultimate automatic swiss collection and its famous recently crowd funded GX1 series. 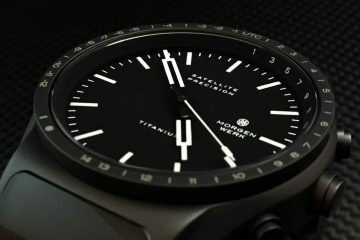 The latter turned out to be the most crowd-funded watch in the history raising nearly about 1.1 million in an overwhelming response from the buyer just in the initial stage of its funding. 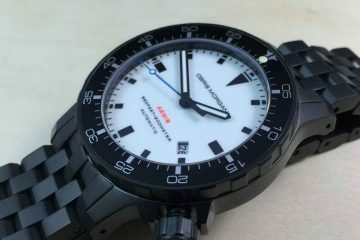 The LIV watches are made with high quality material being used like stainless steel and durable grey/black IP. 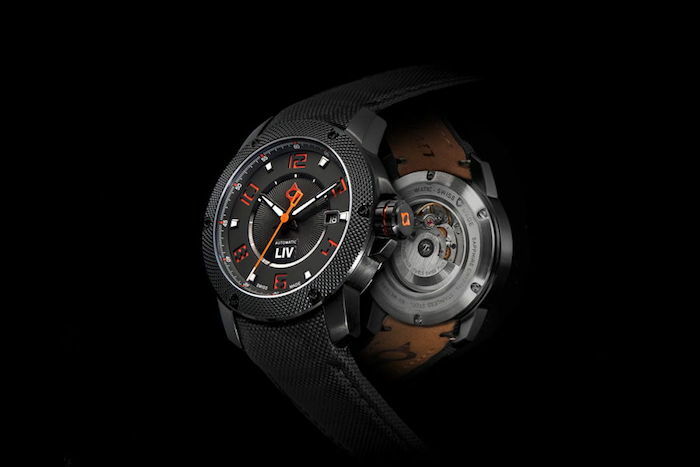 Each of the LIV watch have unique dial that feature strong luminescence and distinctive logo. Just browse through its collection and you will find each watch having a statement of itself the complements your personality and lifestyle.